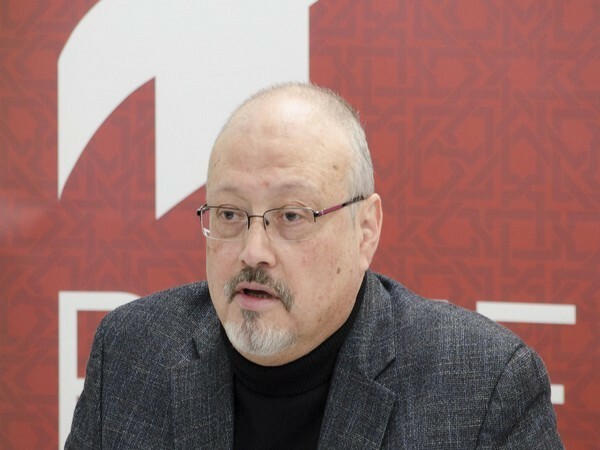 Geneva [Switzerland], March 8 (ANI): As many as 36 countries, including all 28 members of the European Union (EU), signed a statement condemning Saudi Arabia's human rights record at the United Nations Human Rights Council (UNHRC). 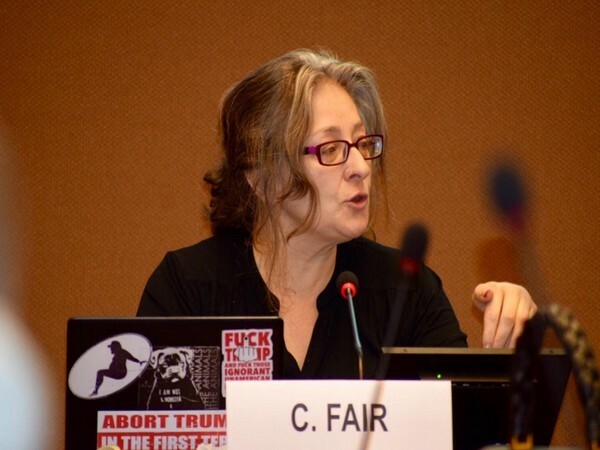 Ankara [Turkey], Jan 25 (ANI): The UN's special rapporteur on extrajudicial, summary or arbitrary executions, Agnes Callamard, is expected to visit Turkey on January 28 for an international probe into the killing of journalist Jamal Khashoggi in October last year. New Delhi [India], Oct 12 (ANI): After India was elected to the United Nations' top human rights body on Friday, India's Ambassador and Permanent Representative to the United Nations Syed Akbaruddin said that the achievement is a reflection of India's position in the comity of nation. 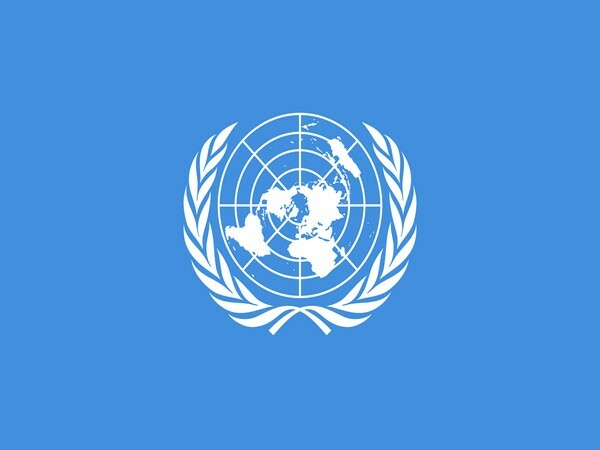 New Delhi [India], Oct 12 (ANI): India on Friday was elected to the United Nations' top human rights body after getting 188 votes in the Asia-Pacific category. Brussels [Belgium], Oct 4 (ANI): Bangladesh Prime Minister Sheikh Hasina has earned praises for hosting over 1.1 million forcibly displaced Rohingya Muslims, whereas Myanmar leader Aung San Suu Kyi has been facing criticism for not protecting the rights of its citizens. 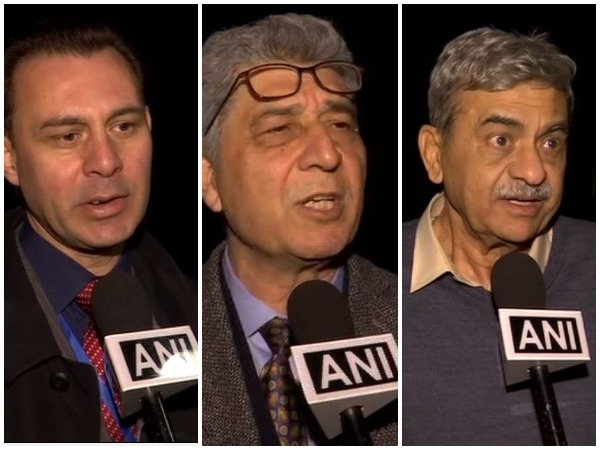 Geneva [Switzerland], Sep 27 (ANI): Activists from the Christian minority in Pakistan say they are being persecuted, discriminated and forced to leave the country. 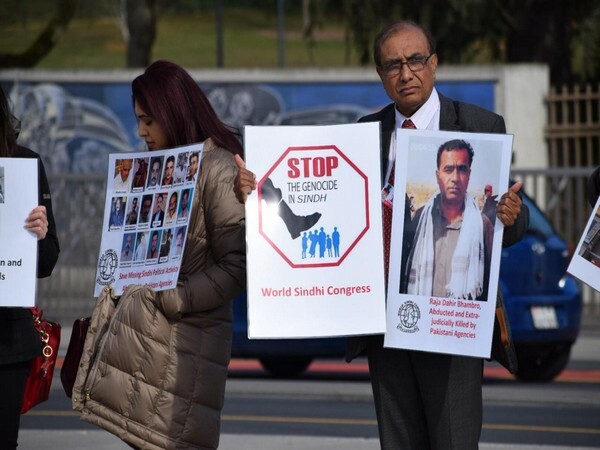 Geneva [Switzerland], Sep 26 (ANI): Baloch political activists have accused Islamabad of violating human rights, inequality and rise of religious fundamentalists in Balochistan, which is responsible for the destruction of cultural identity of the Baloch people.